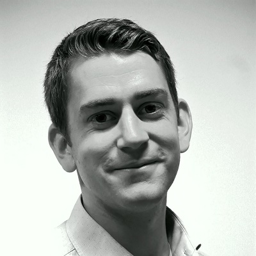 Mike is a legal recruitment consultant in our in-house legal team. He works with in-house legal departments across the south east of England and he specialises in the recruitment of legal, contract, compliance and company secretarial professionals at all levels, on both a permanent and temporary basis. Mike joined BCL Legal in 2016 following seven years’ service with the Royal Navy. Prior to joining the Armed Forces, Mike graduated in 2005 with a BSC(Hons) in Physics. The in-house team is committed to helping develop the sector and the legal professionals who work within it. As part of this commitment, Mike and the team regularly run CPD accredited training courses in conjunction with the C&I Group and leading law firms including Addleshaw Goddard, DLA Piper, Pinsent Masons and Shoosmiths. The courses range from legal updates to ‘softer skill’ developmental programmes. Since 2003 BCL Legal has become one of the leading legal recruitment consultancies and in that time the team has placed over 1500 legal and compliance professionals within in-house legal teams.